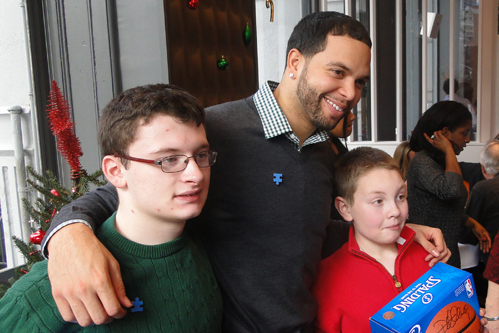 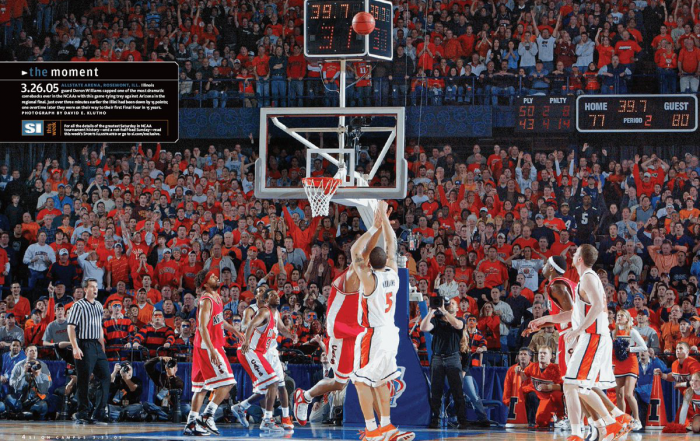 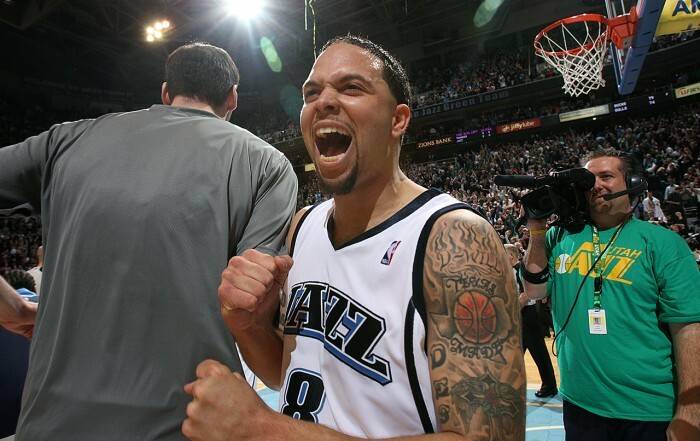 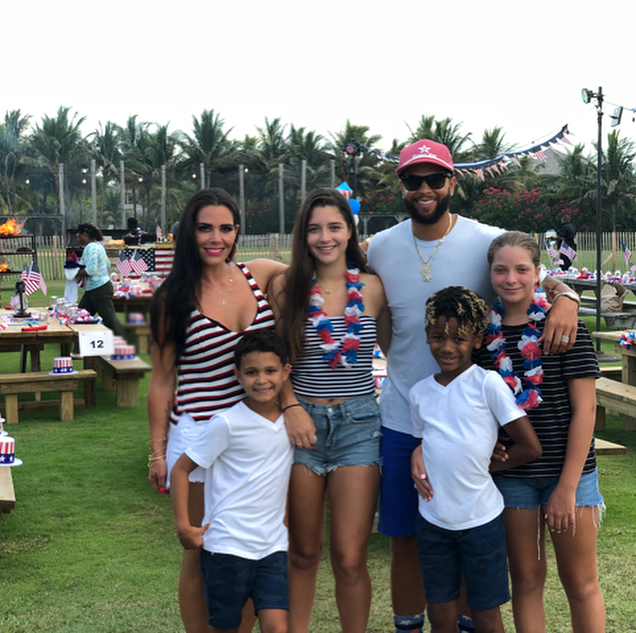 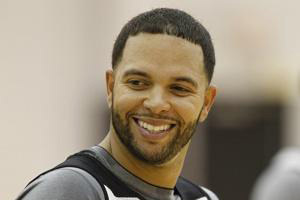 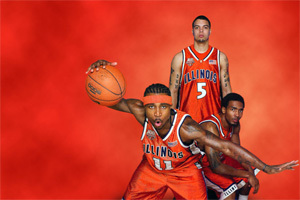 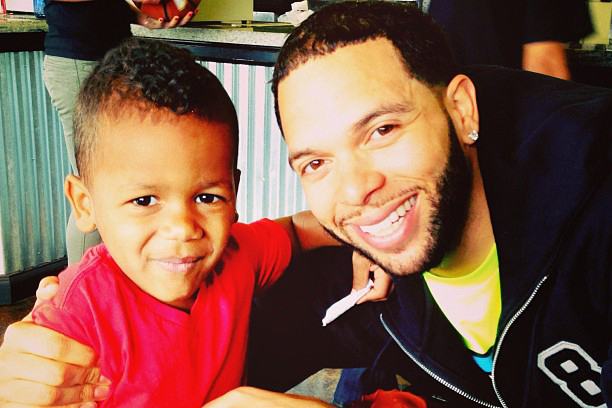 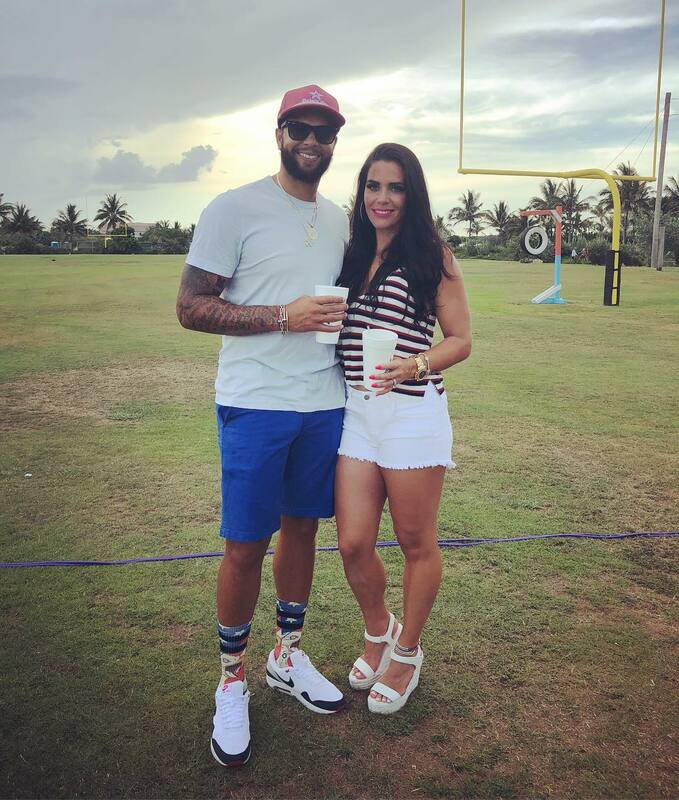 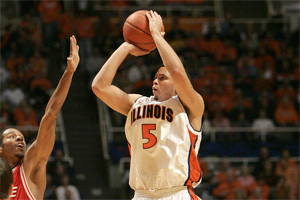 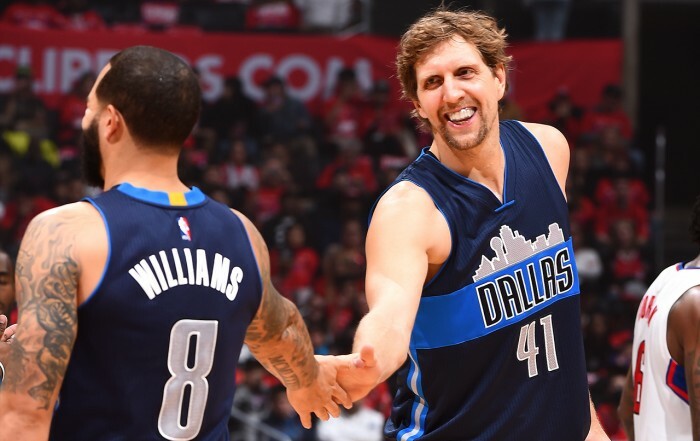 For a family man like Deron Williams, the Fourth of July is an extra special holiday. 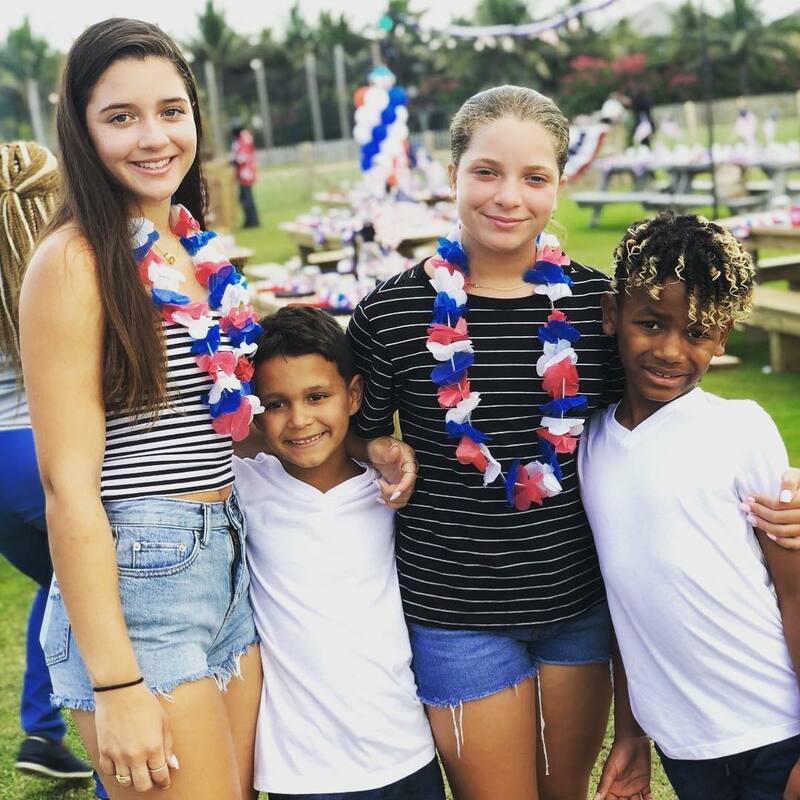 It’s a time to celebrate, not only the freedoms we are granted as citizens of the United States, but also those offered by an early summer holiday. 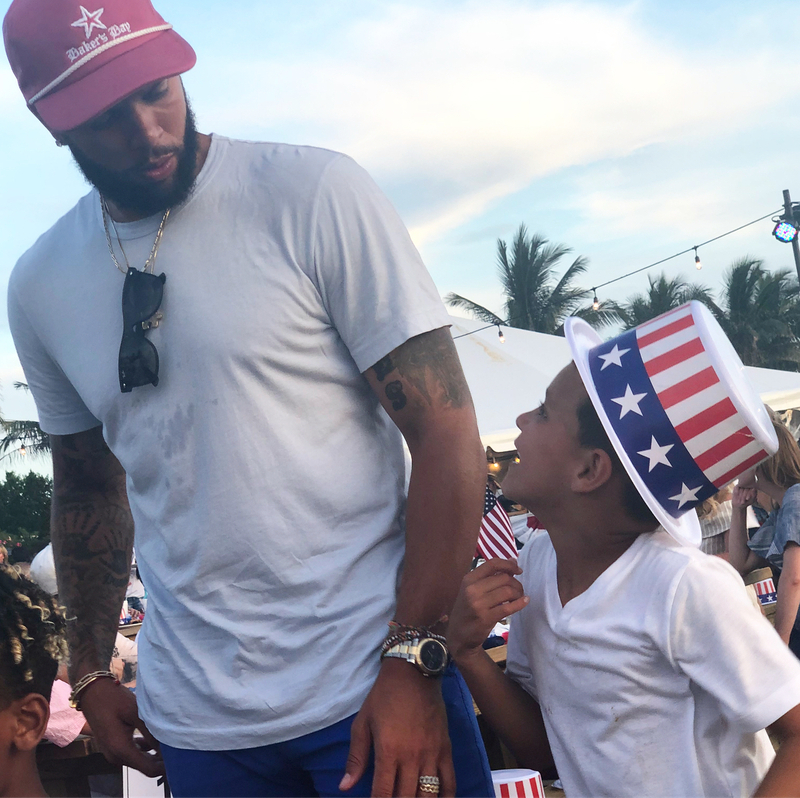 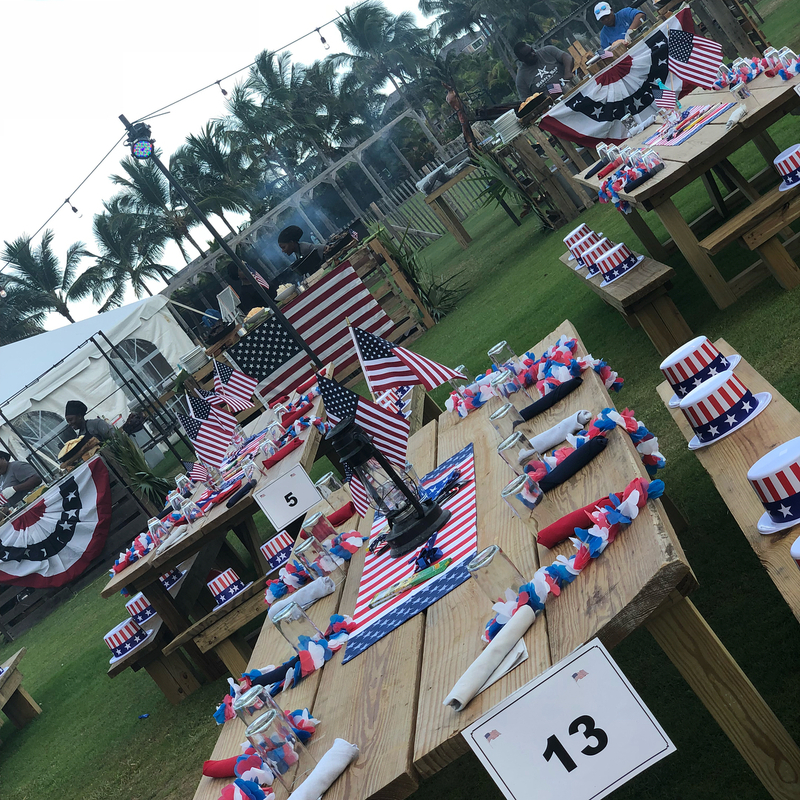 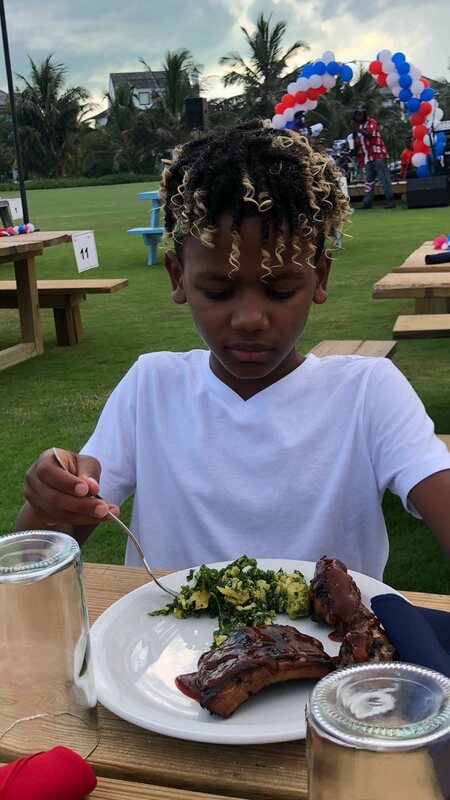 The Fourth of July is truly a holiday for families, falling at a perfect time where the kids are out of school, most youth sports are in their offseason and for Team Williams, that meant a fun family vacation to Baker’s Bay, in the Bahamas. 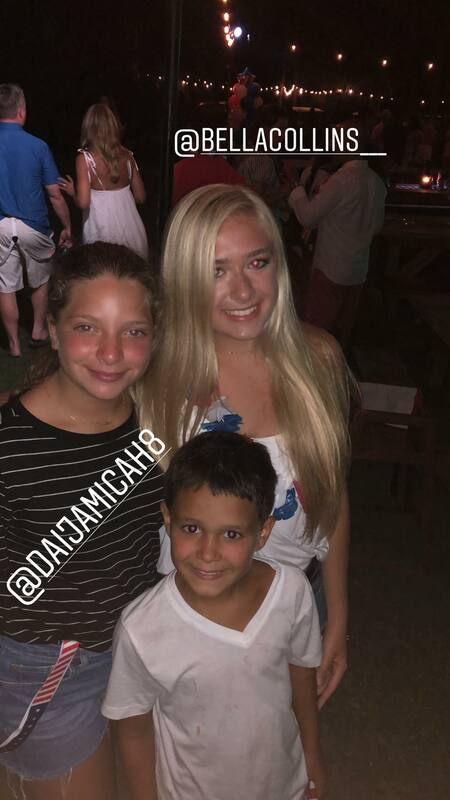 Check out all the fun highlights from the trip!